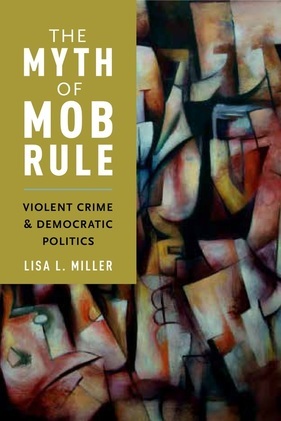 Miller's book is "so original, important, and conceptually rich that it should be on every socio-legal and political science scholar’s reading list and its basic insights should be incorporated into every future study of these issues." ​"What's Violence Got To Do With It? Inequality, punishment and state failure in American politics." 2015. Punishment and Society 17(2): 184-210. "The Federal/State Criminal Prosecution Nexus: A Case Study in Cooperation and Discretion." 2005. Law and Social Inquiry 30(2): 239-268. With James Eisenstein. 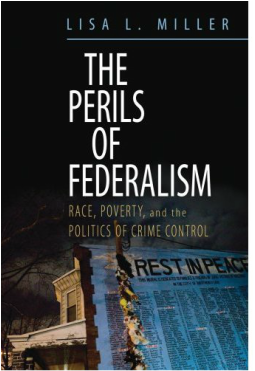 "Rethinking Bureaucrats in the Policy Process: Criminal Justice Agents and the National Crime Agenda." Policy Studies Journal 32(4): 569-588. "Sources of Informal Social Control in Chicago Neighborhoods." Criminology 42: 551-583. With Eric Silver. "A Cautionary Note on the Use of Actuarial Risk Assessment Tools for Social Control." Crime and Delinquency 48: 131-161. With Eric Silver. "Looking for PostModernism in All the Wrong Places: Implementing Weed and Seed in Seattle." British Journal of Criminology 41: 168-184. "Taking it to the Streets: Reframing Crime Prevention Through Race and Community." Studies in Law, Politics and Society 20: 207-238.